A new range of products for all levels of incontinence. 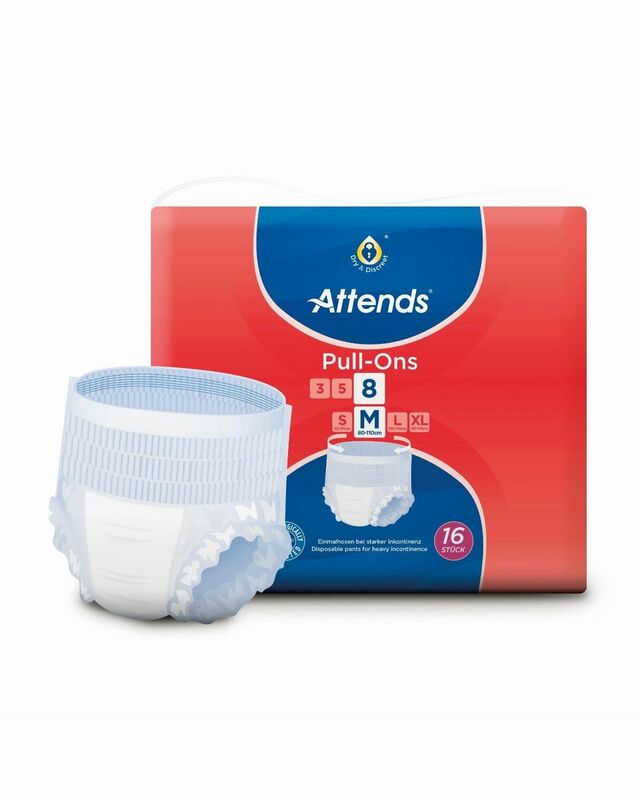 An absorbent core to helps to reduce the risk of leaks and provides odour protection and skin dryness. Most products have a wetness indicator that acts as a guide to indicate when the pad needs changing. The absorbency levels are numbered from 3 to 10 , where 3 is the lightest and 10 is the highest level of absorbency. Flexible shape designed to fit close to the body. Available in a range of light to heavy absorbencies 3,5,8. Pack sizes S-XL.